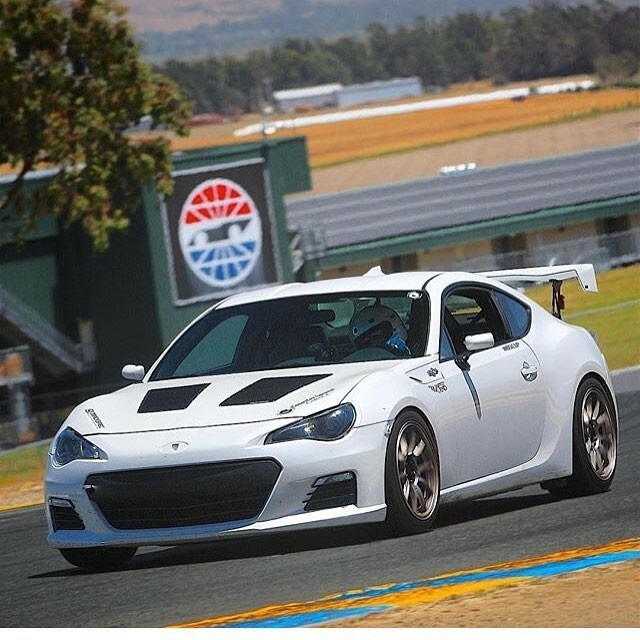 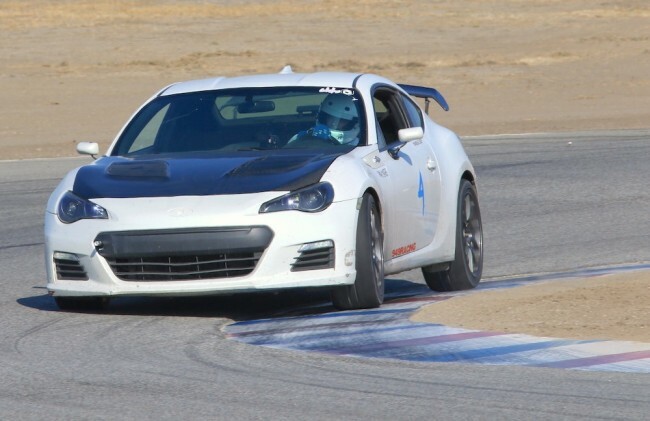 By utilizing one of the best off the shelf coilover systems available to any platform, CounterSpace Garage has proven the TEIN SRCs by setting the BRZ/FRS street tire and R-compound lap records with just the change of the coilover setup alone. 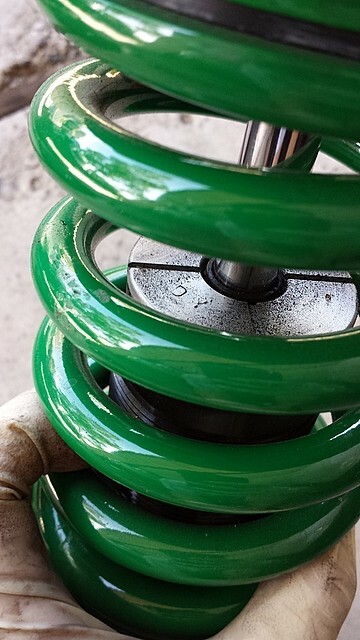 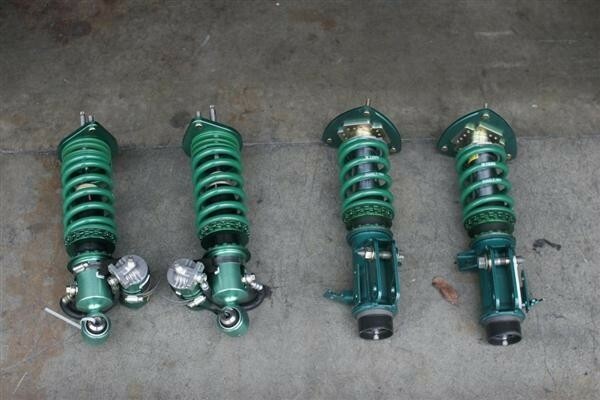 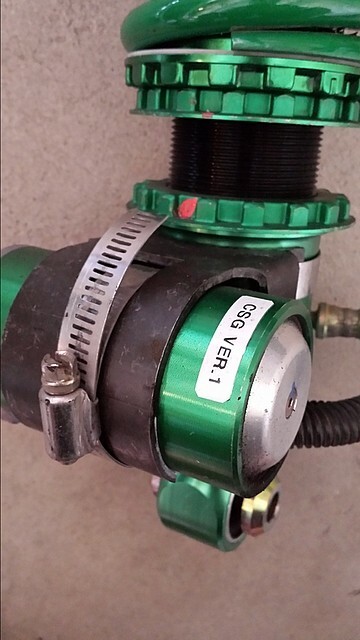 This 2-way coilover setup can be dialed in for multiple spring rates by giving the user the ability to adjust the compression and rebound independently to suit his/her driving application. 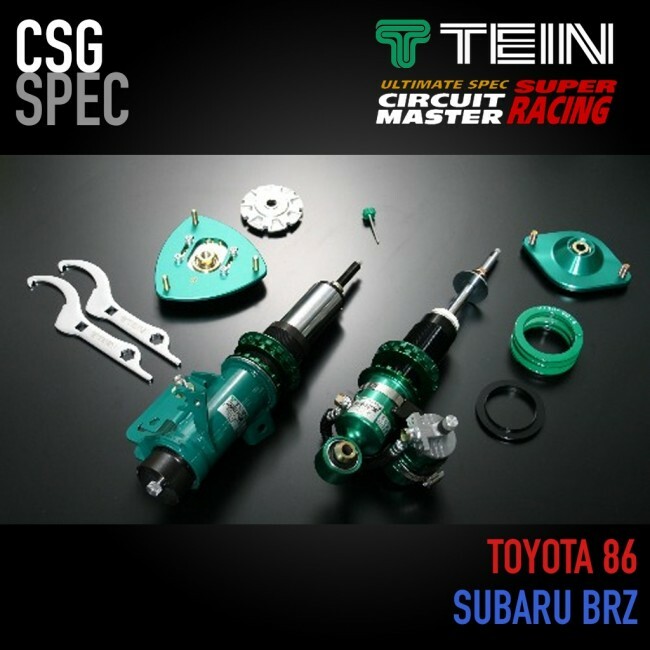 On top of this already proven suspension system, CSG has been undergoing some extensive R&D to refine the SRCs to another level.